I’ve always found fall to be quite the opposite of spring. Instead of new growth and fresh green, it’s the end of life for many things, brittle brown and bright orange. And instead of coming in like a lion and going out like a lamb, fall starts out quietly and meets the winter raging. This year has been no exception, both in weather and in life. When the season started, mine and Mamma’s weary hearts were met with a cool breeze and the earthy scent of falling leaves; the weather has turned increasingly brisk, with wind and rain that threatened our Hanukkah hullabaloo last week, but couldn’t keep us from doctors visits, theater tickets, or toasting the town with forks and glasses raised to celebrate being together, whatever the weather. Come rain, or sleet, or snow, The Dinner Belle has been enjoying our busiest holiday season yet, and with so much on our proverbial plates this month, I’ll be glad to head home to the Buff in a few weeks to do little else but relax in front of the fire among family and friends. As usual, there will be Christmas cookies and Christmas cocktails, sure to be even better this year with Mr. Mixologist’s bacon-y input! Time off never means time away from the kitchen, however, as I plan to keep on cooking through the end of the year, and playing hostess at a number of nonprofessional events. For inspiration, I may even consult my own Fall Recipe eBook, full of autumnally-inspired dishes perfect to usher in the cooler weather. I’ve also updated my Winter Recipe eBook so that you can, for the first time(! 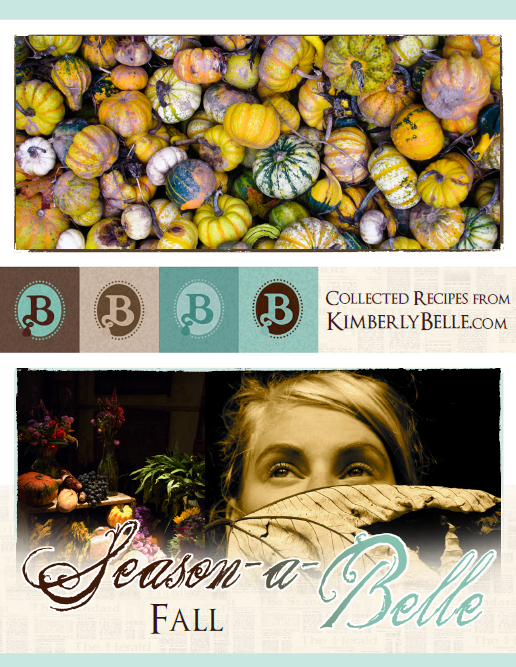 ), download and print the full year of my Season-a-belle Recipe eBooks in one fell swoop. Read ‘em. Print ‘em. Gift ‘em. With recipes for Hanukkah latkes (it’s never too late) and Christmas crostini (it’s never too soon), my eBooks will help your holidays taste as delicious as they are delightful. Proving, that it may be cold outside, but it’s always warm in a Food Maven’s kitchen.